 Scott Young, DDS Blog Is Your Unhealthy Mouth Making You Fat? If your unhealthy mouth is causing you pain, it can easily make you change your diet. The first thing to go is typically fresh fruits and vegetables, because they are hard, crunchy, and challenging to eat with an unhealthy mouth. You might even have stopped eating crunchy fruits and vegetables because your loose teeth are threatening to come out. Instead, you’ve turned to processed food that is softer and easier to eat. Not only does this mean you’re probably not getting a full range of nutrition, but it also means you’re probably taking in a lot more fat, sugar, and salt than is healthy for you. 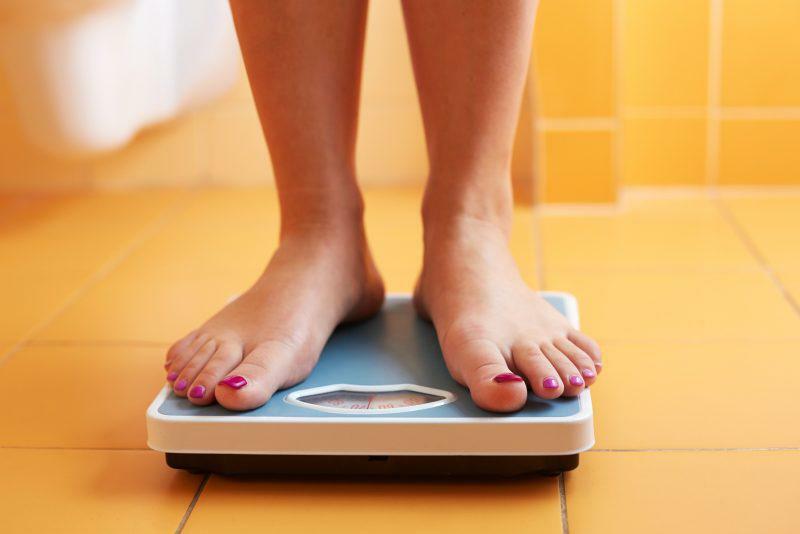 This can lead to significant weight gain, and can make it hard for you to lose weight. Your unhealthy mouth can also make it hard for you to exercise. 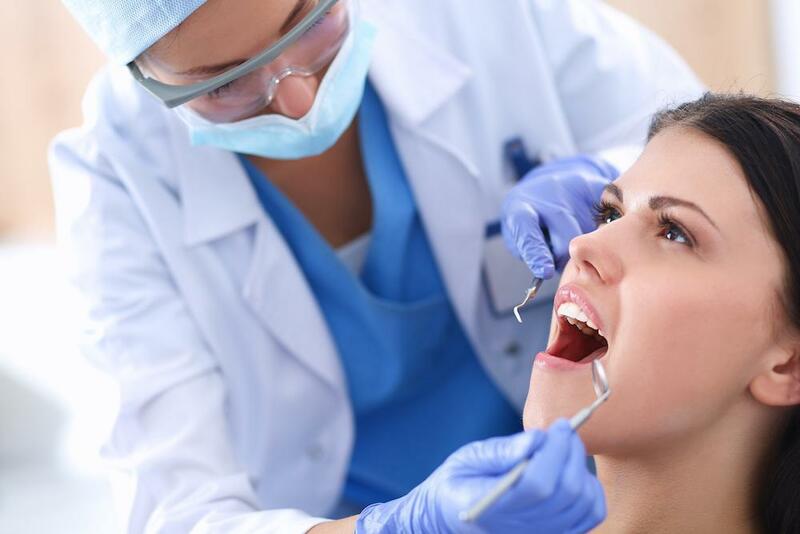 Remember, gum disease is a chronic infection, and it takes resources to fight off that infection. Think about how you feel when you have the flu or a stomach bug–how much energy that saps from you. Even if gum disease only saps a fraction of that energy from you, that’s still enough to make it hard to get on and stick to a regular exercise regimen. In addition, diabetes, which might have been triggered by weight gain, can be worsened by gum disease. Diabetes can also make it hard for you to work out, because it affects the way your body absorbs and metabolizes energy. 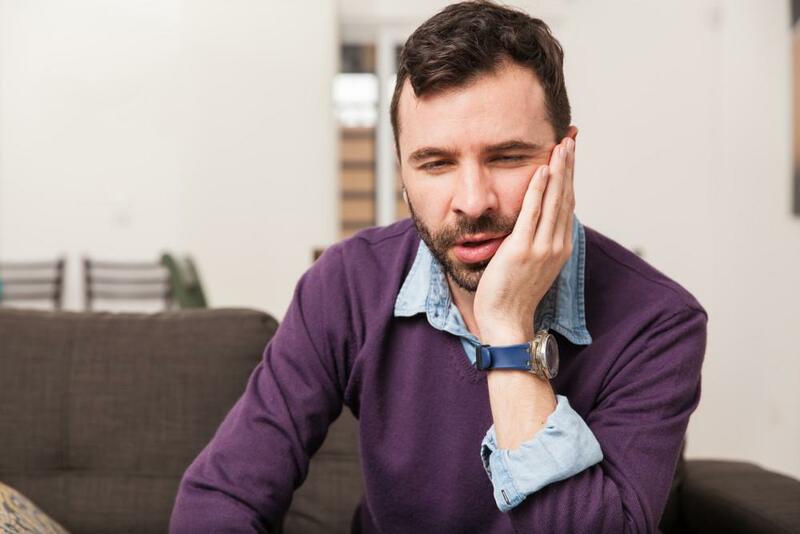 Temporomandibular joint disorders (TMJ) can also contribute to exercise difficulties. When you have TMJ, your jaw, neck, and spine can get out of alignment, which makes it harder to maintain balance and leverage your muscles efficiently. This makes it harder to do even routine exercises and can make falls and other injuries more likely. When you’re trying to turn your weight around with a new exercise routine, it doesn’t take much additional burden to transform your workout from challenging to extremely difficult, and that can make it very hard to keep to your schedule. Inflammation is an important mediator between diabetes, weight gain, and gum disease. When your body is responding to the chronic infection in your gums, it releases inflammatory compounds into your body. These can alter the way your body uses energy and stores fat. In particular, it can impact the way your body uses leptin, a protein that helps us to feel full and not hungry. Inflammation can also contribute to fatigue that makes it hard to start or maintain a good exercise regimen. As a result, inflammatory proteins are associated with future weight gain. 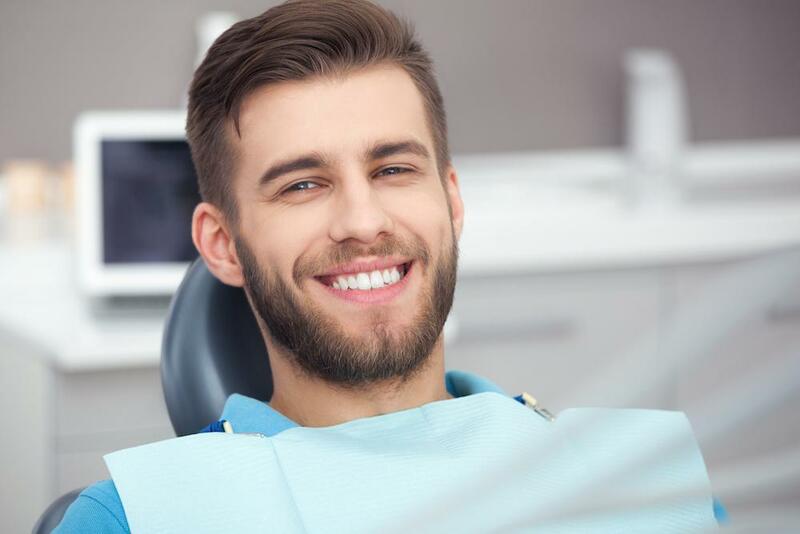 When it comes to maintaining a healthy body, one that is fit and free of disease, it’s important to keep your oral health in mind, too. Infection in the gums can be spread through the body in many ways, from your blood to your breathe to the food that you eat. This means that an unhealthy mouth will contribute to poor overall health. 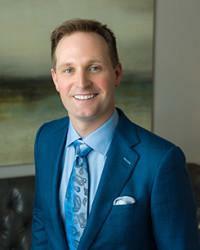 If you are looking to start or maintain a healthy lifestyle and are looking for a Woodlands, TX dentist to help, please call 832-610-3123 today for an appointment with Dr. Scott Young, Purveyor of Fine Dentistry.